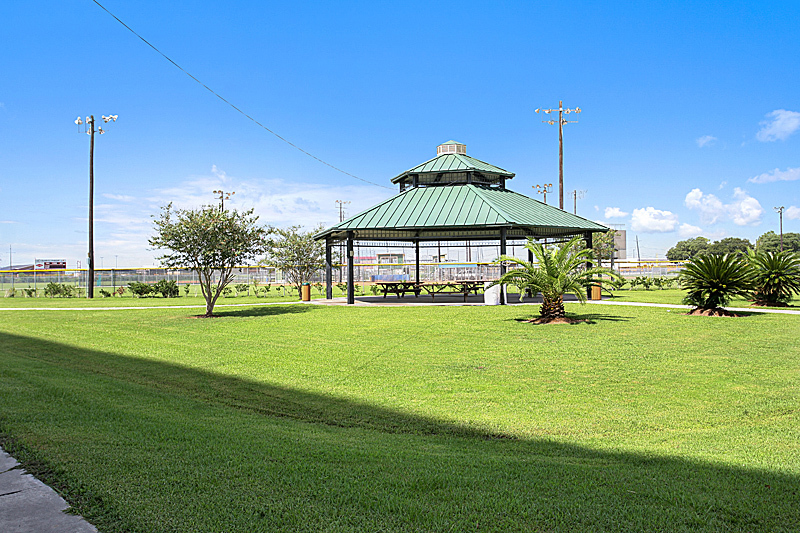 Just across from Ashton Plantation’s entrance is Bridge Park. 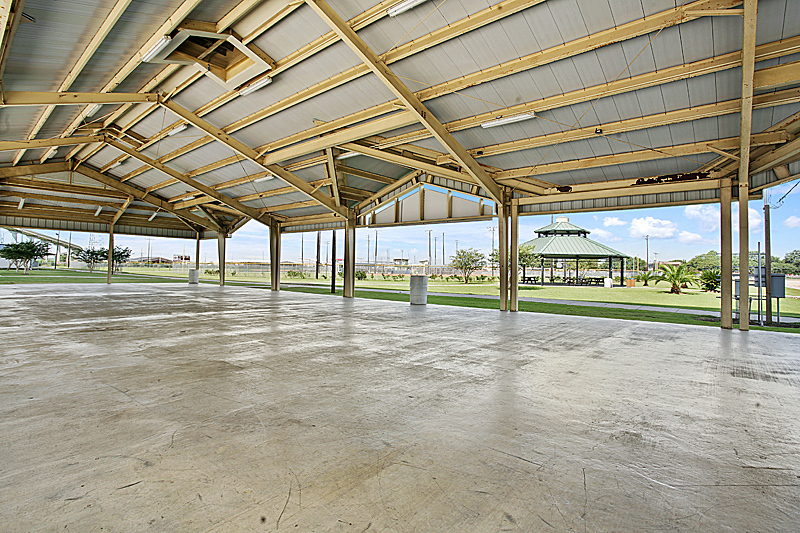 Complete with softball fields, tennis courts, picnic shelters and a children’s playground, this community is great for an active lifestyle. 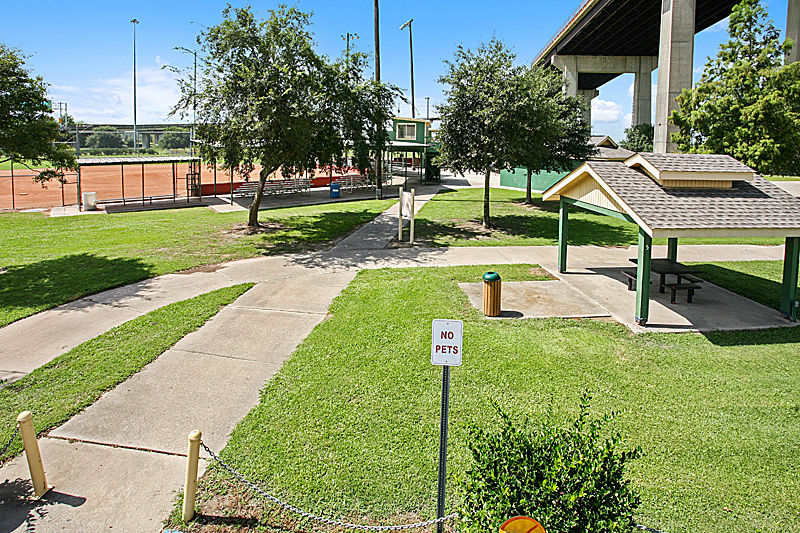 Across the street is a wonderful bike path, right on the levee. 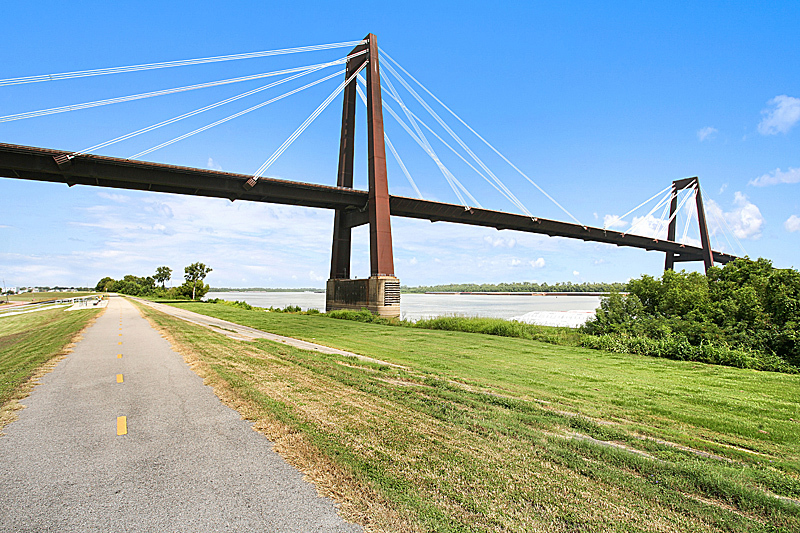 From Ashton, just hop on your bike for a short ride over to the bike path, then enjoy a nice long ride along the levee!